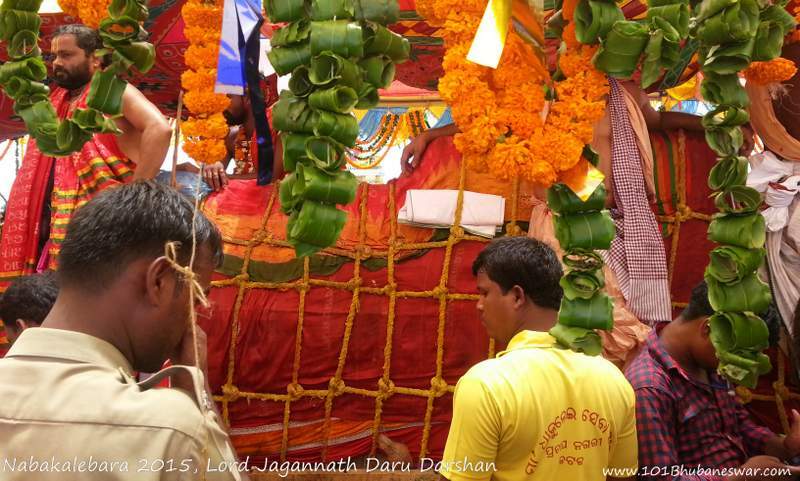 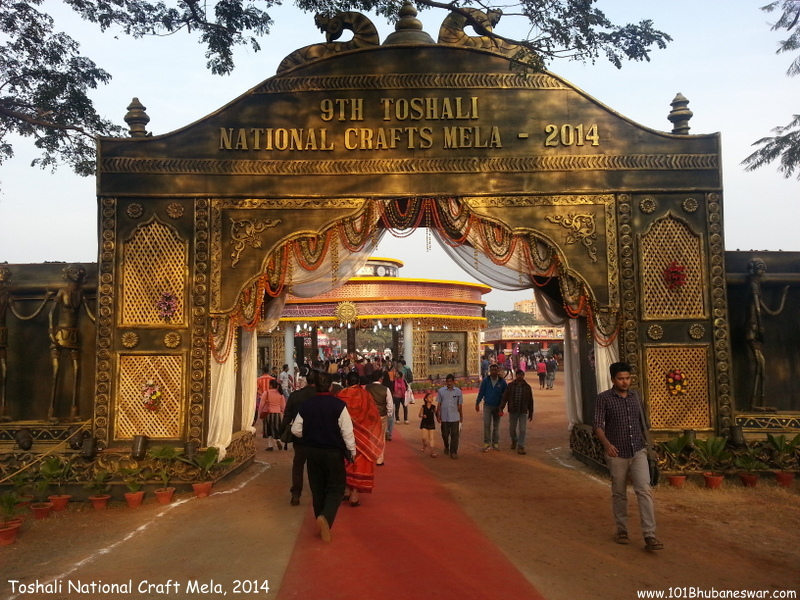 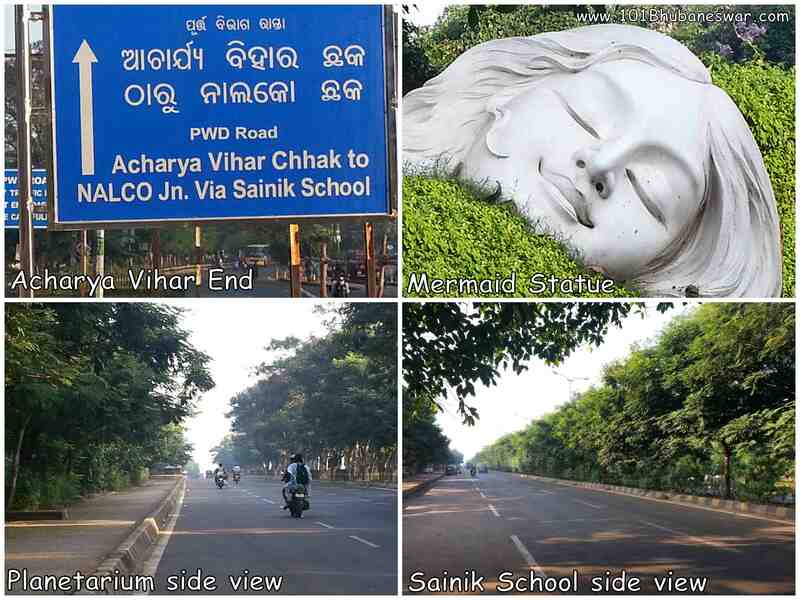 Nabakalebara 2015 – Lord Jagannath’s Daru Darshan! 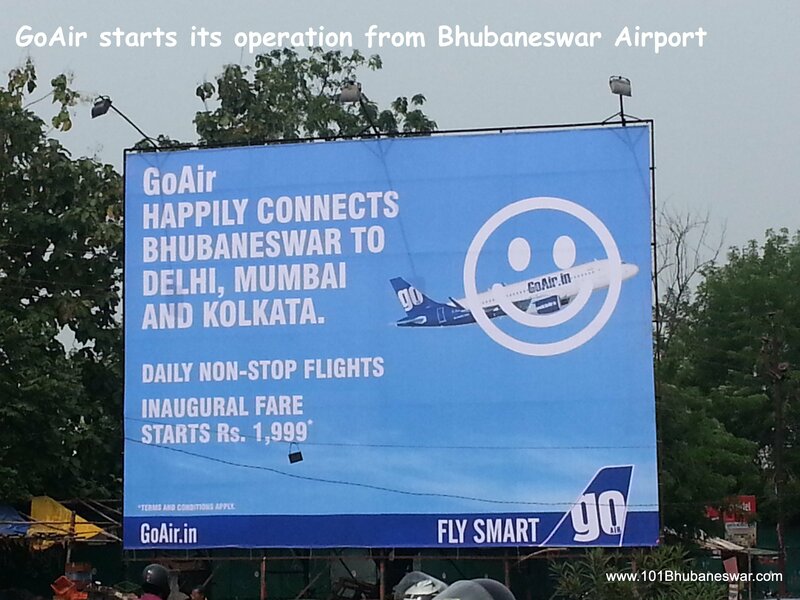 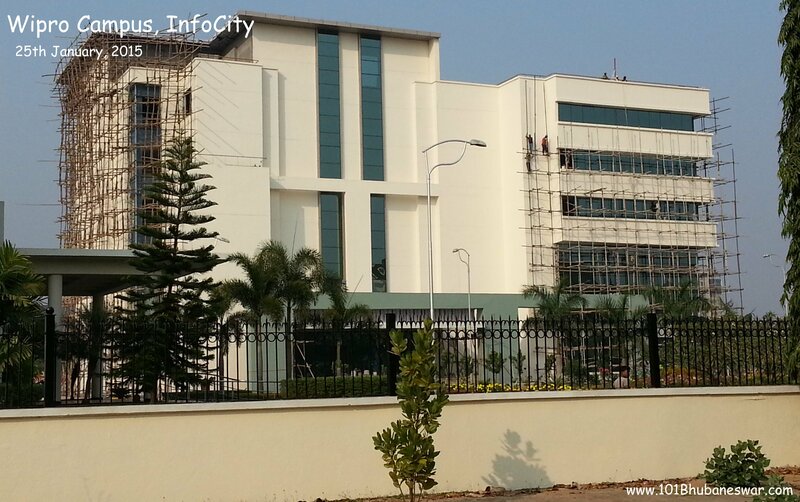 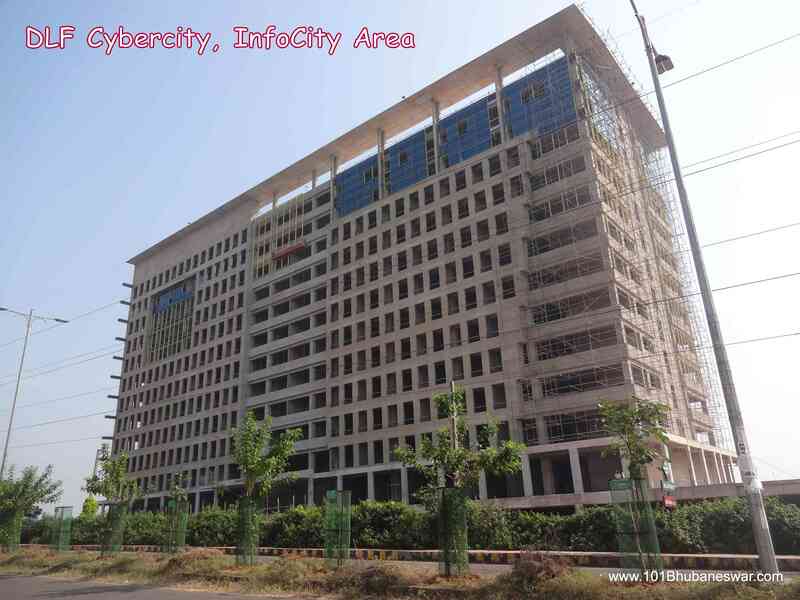 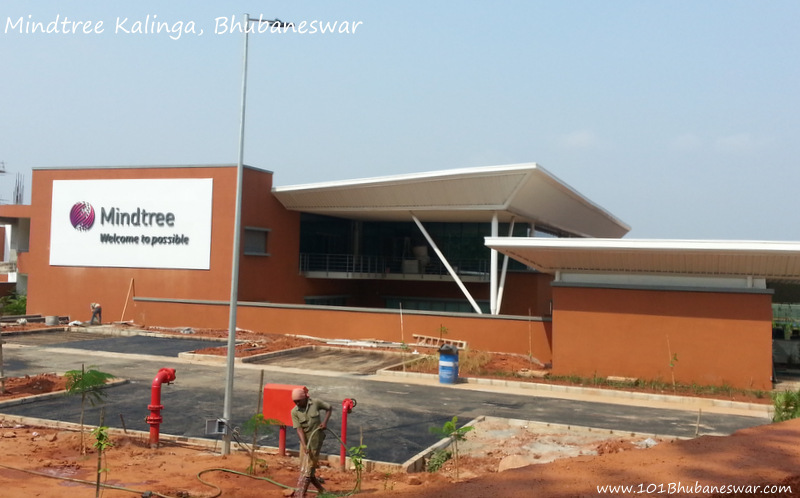 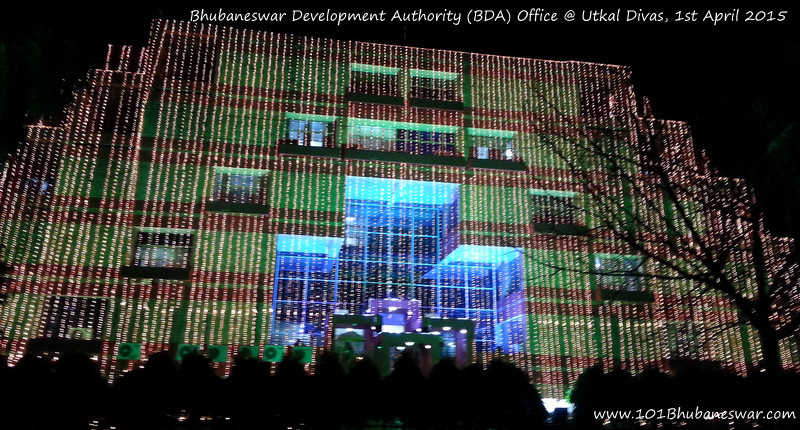 Wipro Bhubaneswar Center Expansion Update! 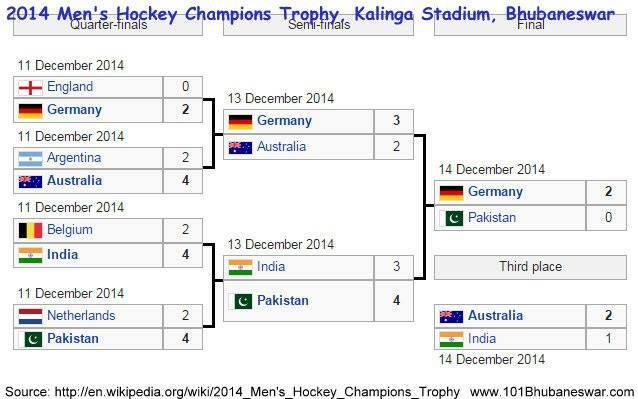 Men’s Hockey Champions Trophy, 6th to 14th December 2014 @ Bhubaneswar!